Received The Blogger Recognition Award by Two Different Bloggers. 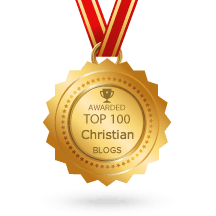 Yes, you saw that right, two different blogs have recognized Courageous Christian Father for the Blogger Recognition Award. Plus, find out who I nominate to receive this award! On September 5, 2017. Labor Day 2017, is when I was notified by both these blogs of this award. 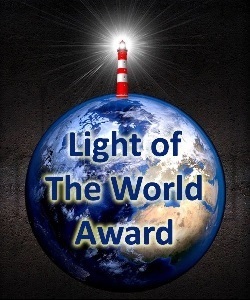 Both The Nikki Theorem and Light House Devotions nominated Courageous Christian Father. I want to thank both of you for this award. Each one, gave me a different looking award. Thanks for the nomination! You can click each of the links to see my nominations from each blogger. Give a brief story of how your blog started blogging. 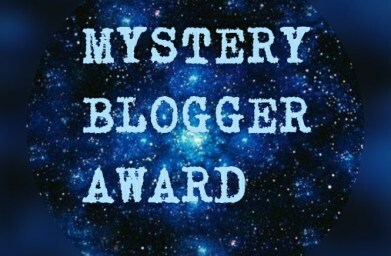 Select 15 other bloggers you want to give this award to. Comment on each blog and let them know you have nominated them and provide the link to the post you created. You can use one the image above to post on your blog or create your own. (I created my own, see below the award I created). 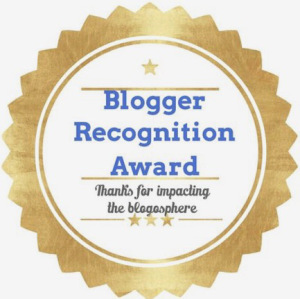 The Blogger Recognition Award is an opportunity for bloggers to connect with each other and recognize one another for each of our contributions to the blogging world. As part of the nomination, each nominee has to nominate an additional 15 bloggers for the award. I think it’s a great way for us to connect and give each other a pat on the back for our hard work and dedication! My name is Steve Patterson a Christian Blogger. I have been blogging since 2004, however, I have been blogging on this domain, Courageous Christian Father since 2012. It was around 2012, that I turned blogging for two hobbies into blogging for God. Courageous Christian Father blogs about many things from God, Bible, Christianity, Theology, Family, Recipes, Reviews and much more. You can learn more about Courageous Christian Father at the About Courageous Christian Father page. This award requires that I provide two pieces of advice to new bloggers. The truth is that as a fairly new blogger I am still learning and seeking advice myself. But here are a couple of things I’ve learned since I began my blogging journey. Share on social media – Get active and involved in sharing your newest blog post on social media. I have found Pinterest and Facebook have been the two best social media sites that have drove traffic to Courageous Christian Father. Check out using social media to help ministry. Use Images – Like I mentioned, using images help out a lot. Mainly because you can share the image on Pinterest and then people on that site, can go to your site from that image. Plus, blog post with just text, people usually skip over. People want eye appealing graphics to go with the article you blogged about. Please right-click, save this award, upload it to your serve and place it on your blog with a link to this nomination page. This award also requires that I nominate 15 bloggers for the award. Here are my nominees. I encourage you to visit their site and allow God to use their talent to minister to your life. 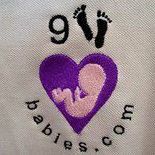 This is a blog ministry by Heather of Corbin, KY. Her blog name says it all, Simply Spokn. She blogs about God, the Bible and her life experiences. She has been blessed by God to be a writer. Please go and show her support. Read her blog! Like her blog and blog post! Feel free to give her comments too! This is a blog ministry by Lisa. Lisa blogs about things that are close to her heart. She hopes her blog post will inspire you and remind you that you are never alone. She also blogs about real life stories, humor and emotions, combined with her respect for the God that she talks to daily. So please go check out Authentic Truths today! There was no rules about nominating the one that nominated you. I really enjoy Joe’s blog, Light House Devotions, and how he relates things of the Bible and God to light houses. After all, Jesus is the light of the world! Joe likes light houses and he talks to you about light houses all over the world. Even light houses that I didn’t know where light houses. Light House Devotions was also mentioned in 5 Christian Blogs To Follow featured here on Courageous Christian Father. This is a new blog to me, Through the Stillness, I just recently started following. This blog is about life and Christianity. It is also a family related blog too. Stacy writes to allow her mind to sift through the distractions of everyday life. She says it helps he release, her passion and her way of showing through blogging. It helps her slow down and focus on the important things and it causes her heart to float. This blog, Samaritan’s Song, ran by Jonathan. Jonathan hopes to take his deep joy of writing and turn it back around as an offering by sharing Bible Studies and devotions. He also will talk about music and books too. Plus, Jonathan wants to pray for you, and pray with you. And he hope that you, too, will pray for him. I like this blog because she always has great graphics and quotes inside those graphics calls memes. Darlene, an Evangelical Christian, runs Time-Warp Wife, whose number one priority is to serve Jesus Christ in every area of my life. She shows this in her blog ministry too! Not to mention, she is all about faith, music and everything books. She is an award winning and New York Times best-selling author who is nothing without the grace of God. Scattered Scripturient states their mind is scattered with a consuming passion to write. Aly is a young and aspring author from a small Northern Michigan town. This is a blog that I just stumbled upon and wanted to nominate. She is an honest and open book in her blog. Plus, she blogs and shares about her life. She will also blog about day-to-day struggles, relationships, pop culture, mental health, and the issues she doesn’t believe get talked about nearly enough. The Light Breaks Through is a blog about learning to live life in God’s Grace. This blog is about life and living including the sharing of Bible verses too. Reverend Keith started off from a webinar on about the powerful influence a pastor can make doing a blog. This blog is a fairly new blog, starting January 2016. I study theology, so a theology blog by William, would be one I would nominate. So I did nominate Theology Still Matters. This blog even uses guest bloggers. Maybe, I should write a piece for this blog as a guest blogger! The hope of this blog is that the content will deepen your walk with Christ. Plus, it tries to show you that theology is not a scary topic. I agree with their statement that if you believe in God you are practicing theology. That is mainly because theology is the study of God. Want a short devotional blog to read? Check out Unashamed of Jesus. This blog does short Bible devotional pieces. Each blog post also has a graphic with a Bible verse on it. 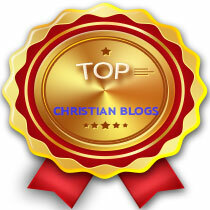 This blog, BibleBloggerGirl, was nominated simply because this is a youth, a teenager doing this blog. Being a youth leader, I enjoy seeing youth get active and involved in ministry. People make the mistake that youth are the future of the church. These people are very wrong, youth are the present of the church. Youth need involved in the church including serving! Not to mention, this youth wants to be a missionary when they grow up. So go show your support for this youth and her blog ministry! She also blogs about life too. You may have known this blog as Teen, Meet God. Another great reformed theology blog by Mike. 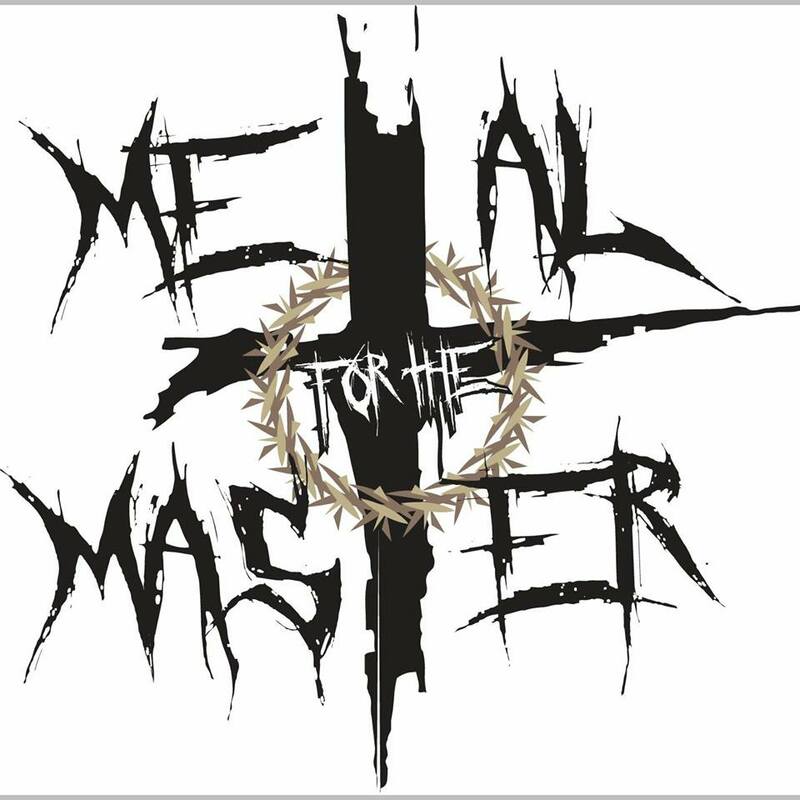 Possessing the Treasure, hopes to be spiritual food for the suffering Church. Mike uses Bible verses and even share the Greek and explains that. It is important for us to go to the original language when finding out what is going on in a passage of the Bible. This has been a great blog to watch. They are big on social media. This blog is even a popular blog too. It gives tons of good advice on dating and relationships. They use these standards: Chivalry, Modesty and Purity. GodlyDating101 will use graphics called memes to get points about Christian Dating and relationships. Thank you Tovares for all you do in that blog ministry. The life, ministry, & thoughts of a Christ-follower, husband, dad, & minister is what Matthew Winters (Comeback Pastor) blog ministry is about. Matthew has experienced churches not allowing him to be a pastor because of a divorce and that is what led him to blog ministry. He says this is his comeback. Matthew also wants to help others make a “Comeback” too. If you were awarded this please pass the award on and follow the rules listed above. Make sure you back by scripture what any blogger or anyone tells you what the Bible says. It is important to study for yourself. That includes any of these bloggers mentioned above or even this blog, Courageous Christian Father. 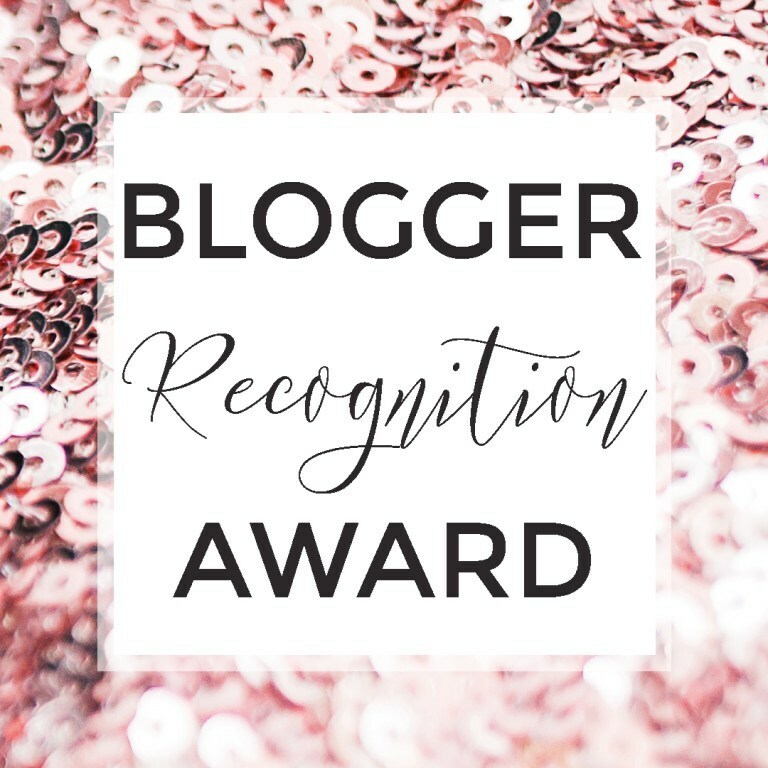 I may not always agree with everything each one of these bloggers post, but these are all great blogs to read and should be nominated for Blogger Recognition Award.